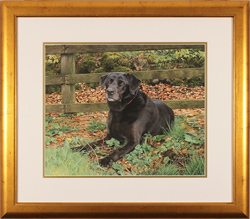 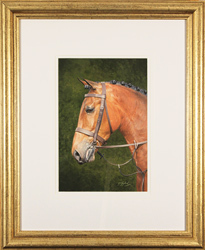 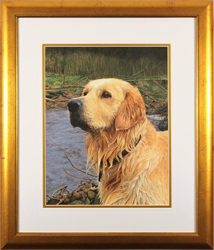 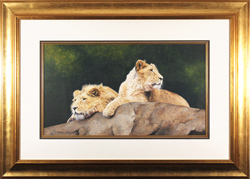 Jacqueline paints a wide variety of subjects, but animals are undoubtedly one of her favourites. 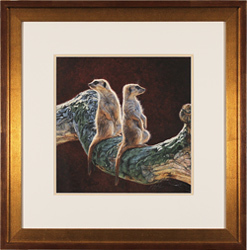 Whether wild or domestic, Jacqueline takes great care in her research, studying the behaviour and distinctive character of the animal in question. 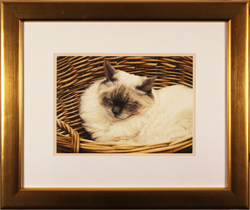 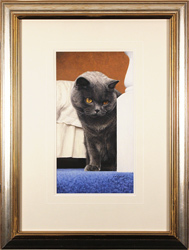 She has always enjoyed painting cats, and is a member of the Society of Feline Artists (S.O.F.A). 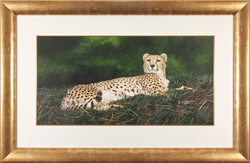 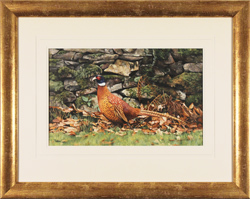 She is also a fellow member of The Wildlife Art Society International (FWASI), and has exhibited with the Society of Wildlife Artists and the Royal Society of Portrait Painters at the Mall Galleries, London. 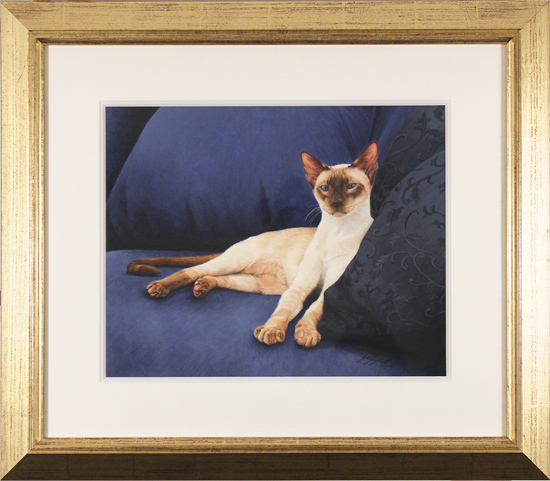 Read the full Jacqueline Gaylard, SOFA biography.